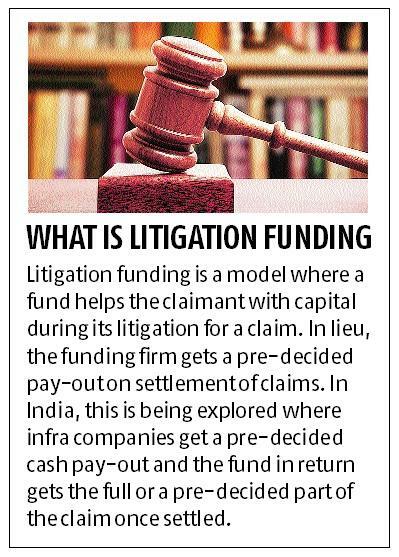 Litigation funding, or monetisation of pending claims through a third party, is finding its feet in India. A common practice globally, the Indian version of the funding comes with a catch. In some cases, the upfront cash payout is securitised against a pre-decided amount and a coupon rate. While the principal is serviced by the holding company’s cash flow, the interest is dependent on the outcome of claim settlement. A further upside or downside in the event of claim resolution is also pre-decided between the two parties. The process will need regulatory approvals in India. “We are seeing interest from buyers and sellers of infra assets as well as global funds who specialise in litigation funding,” said Deepto Roy, partner with Shardul Amarchand Mangaldas & Co.
Shubham Jain, vice-president, Icra, expects the new arbitration laws to further help such funding. “Litigation funding opens up a new source of long-term funds for infrastructure companies in India, which is welcome considering their leveraged position. The funds are willing to make these investments as the new arbitration act provides some comfort on time-bound redressal of claims,” Jain said. Patel Engineering has also entered a similar agreement with an Eight Capital Group entity. The company transferred a chunk of its actionable claims and certain other real estate asset rights, amounting to Rs 2,168.5 crore, along with corresponding debt and liabilities to a special purpose vehicle Hitodi Infrastructure, in which 51 per cent equity has been picked up by an Eight Capital Group Entity, according to Patel Engineering's FY2018 annual report. Lenders to stressed infrastructure companies are also looking at litigation funding. “For Era Infra Engineering, lenders are in the process of admitting all its special purpose vehicles to National Company Law Tribunal with a common start date. 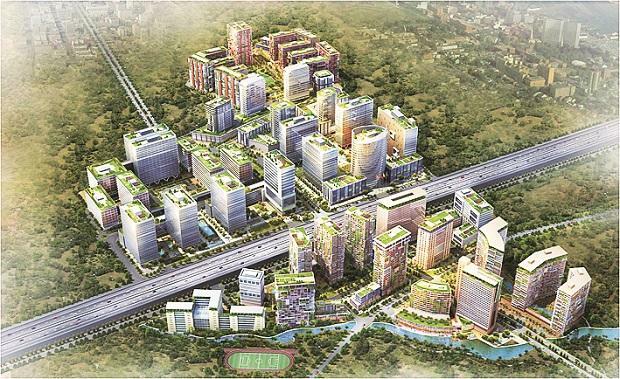 The first plan would be to find a buyer for all SPVs put together,” said a source aware of the development. The funding entity, however, needs caution. Sometimes, there is a big mismatch between what contractors claim and what the paying agency thinks is due. For instance, National Highways Authority of India's (NHAI’s) FY17 annual report says contracts have claimed about Rs 42,000 crore, whereas the actual payout may turn out to be less than 25 per cent of the same.